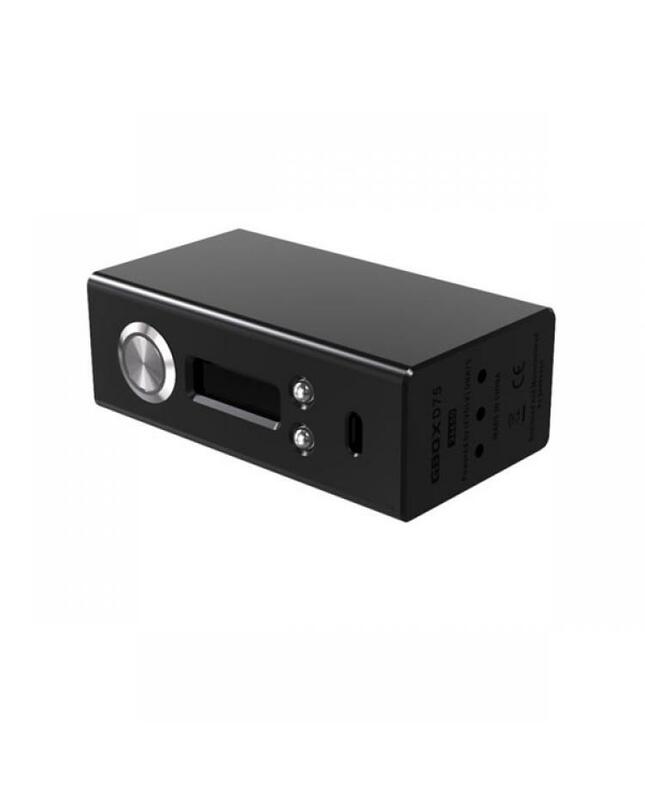 Geekvape first 26650 temp control box mod Gbox D75 with small size, made of aluminum zinc alloy, better hand feeling. the new geekvape mod built-in evolv chip, adds smart charging management module can balance charge and discharge, prolong battery life. 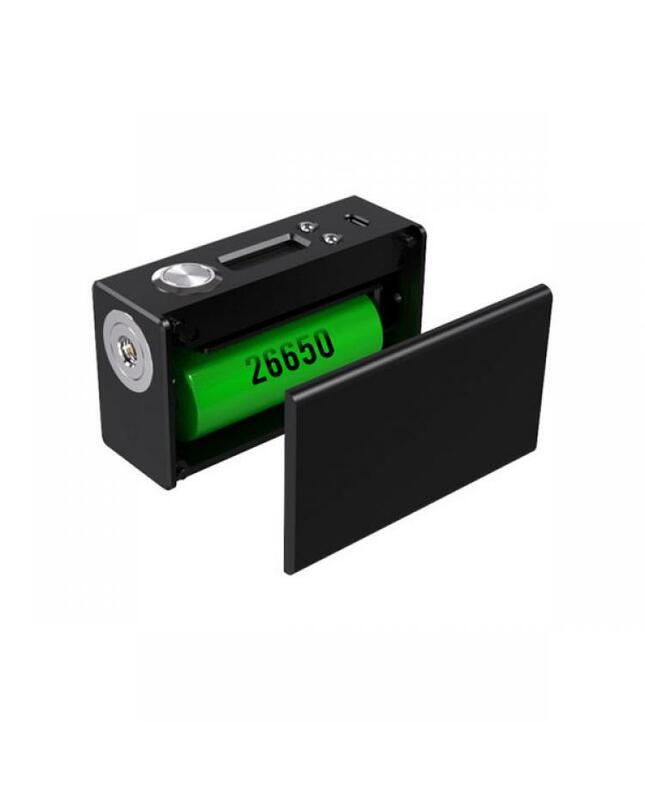 the new TC mod powered by 1pc 26650 battery, max output 75watts, support resistance as low as 0.05ohm, temp control range from 200F to 600F. 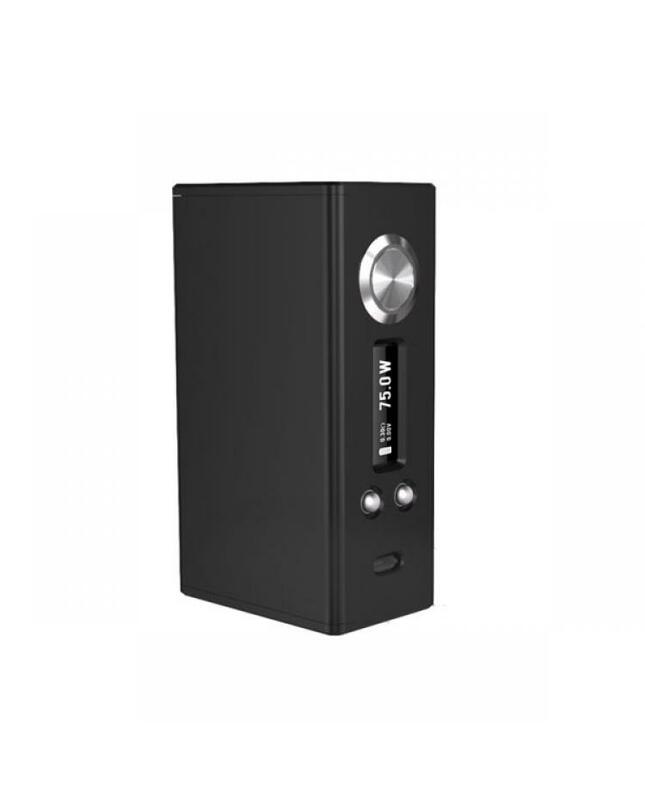 the gbox mod with a USB port can charge the battery directly.